A self-described “late bloomer” in filmmaking, Mendoza started out in advertising before turning to directing his own films at the age of 45. He first won Best Director in Cannes in 2009 for the gritty crime drama Kinatay. In 2007, his film Foster Child was screened in the Directors’ Fortnight of the Cannes film festival. In 2016, Ma Rosa, a drama about drugs and corruption, competed for the Palme d’Or and garnered a Best Actor award for lead actress Jaclyn Jose. 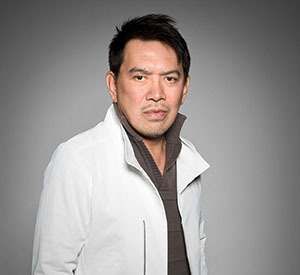 Today, he is one of the Philippines’ most celebrated filmmakers, his films often competing at the Cannes Film Festival. Trần Anh Hung has been at the forefront of a wave of acclaimed overseas Vietnamese cinema over the past two decades. In 1993, his first debut film The Scent of Green Papaya has made its world premiere and has won the Camera d’Or at the Cannes Film Festival. The film is the only representative of Vietnamese cinema to be nominated for Academy Award for Best Foreign Language Film. With his other production in 1995, Cyclo won the Golden Lion at the 52nd Venice International Film Festival. Tran Anh Hung does not have many production, but his career quietly racking up prizes at Cannes, Venice and the Césars, which proved his successfulness. 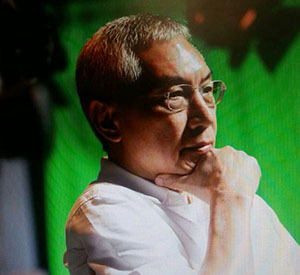 Patrick Tam is a renowned director, served as an art director, script writer and film editor. Currently, Tam is a Visiting Professor in the Academy of Film, Hong Kong Baptist University. 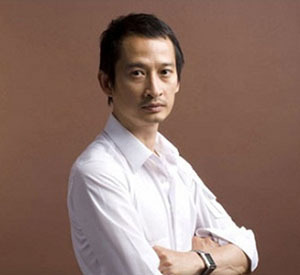 He occasionally takes on editing for directors with whom he has rapport, such as for Wong Kar-wai’s Days of Being Wild and Ashes of Time as well as Johnnie To’s Election (2005). Tam returned to directing, after a 17-year hiatus, with After This Our Exile in 2006. His comeback swept the 25th Hong Kong Film Awards with five wins, including the top three prizes—Best Picture, Best Director and Best Screenplay. 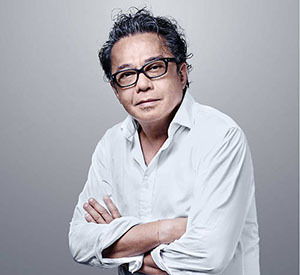 Lee Lieh is one of the most versatile and renowned filmmakers in Taiwan’s film industry. She was an actress and she has worked as a producer since 2001. 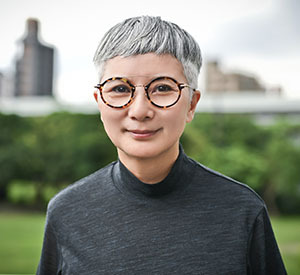 Lee makes market-driven genre films featuring attractive local stars and she is regarded as one of the most efficient and profitable producers by the Taiwanese film industry. Her produced film Monga was the first film that break billions of box office in just a week in Taiwan. Her production Jump Ashin! The critically-acclaimed film also garnered multiple nominations and awards in Taipei Film Festival, Golden Horse Awards, and Asian Film Awards. Lee was awarded The Outstanding Taiwanese Filmmaker of the Year at Golden Horse Award in 2010. Suhasini is a multifaceted talent who has the distinction of being the first woman to complete the cinematography course in South India. She is an Indian actress who has been part of the film industry for 25 years, wearing all kinds of caps – actress, dialogue-writer and producer. 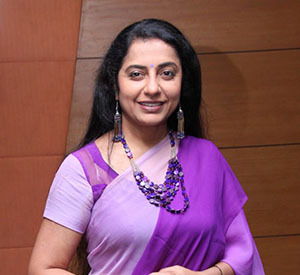 Suhasini was awarded two Kerala State Film Awards and four Filmfare Award for the Best Actress. She was the spotlight and has won the Tamil Nadu State Film Award for the Best Actress. Suhasini was the first actress to get “The Best Actress” from the India Prime Minister. In 1996, Suhasini tried her hands into direction and wrote the screenplay for her first film –Indira. Dain Said is a Malaysian filmmaker who has begin a versatile career that spans features and documentaries in the 90s that have been produced and screened locally and internationally including in Indonesia, China and India. Dain’s second feature,Bunohan has premiered at the 36th Toronto International Film Festival and received the NETPAC award at the 48th Taipei Golden Horse Film Festival. His film Interchange (2016) has made its world premiere at the 69th Locarno Film Festival. The film has since been to a number of international festivals including the Toronto International Film Festival and the Singapore International Film Festival. Born in Japan, Naomi Kawase graduated from the Visual Arts College Osaka in 1989. In 1997, she became the youngest winner of the Camera d’or, for her first feature Suzaku, presented at the Directors’ Fortnight. 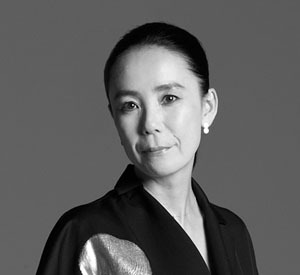 Naomi Kawase was a member of the Jury at the 66th Festival de Cannes. Kawase won the Grand Prix at Cannes for The Mourning Forest which explored the themes of death and bereavement that had dominated many of her earlier works in 2007. In 2010, she founded the International Nara Film Festival, dedicated to promoting the work of young directors.